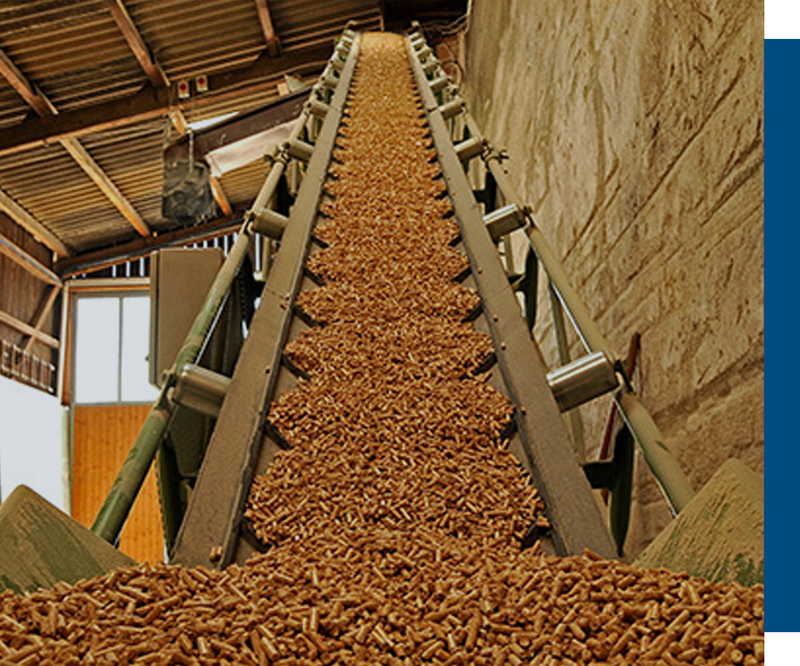 The biomass, co-gen and recycling industries utilize many forms of magnetic separation and classification. IMT’s magnetic equipment provides years of dependable and effective solutions to these evolving industries. IMT’s equipment protect grinders, hogs, chippers, presses and pelletizers from the damaging effects of tramp metal contamination while providing a metal free product. Other IMT magnetic products include magnetic conveying, magnetic fasteners and temporary patching solutions. Connect with experienced and knowledgeable biomass industry specialists who are ready to answer questions about our products.